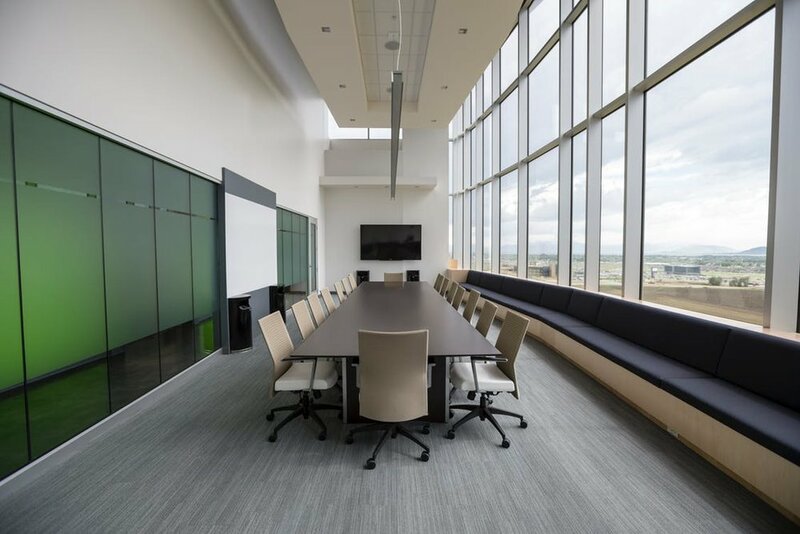 Need to get more out of your Conference Room? A Conference Room is a great place to host meetings, trainings or any type of business functions. Quality Audiovisual equipment and installation in your conference room can often determine the level of engagement of your audience. Conference rooms are often the setting for important presentations with high definition audio and visual aspects to them. Increase the attention span of your audience by contacting Signal AV of San Antonio, Texas and the Greater San Antonio Area today! Audiovisual equipment and installation for conference rooms in San Antonio is our specialty! Schedule your site survey, request an estimate or book your service by using the button below.